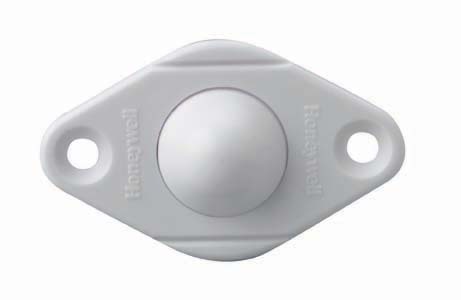 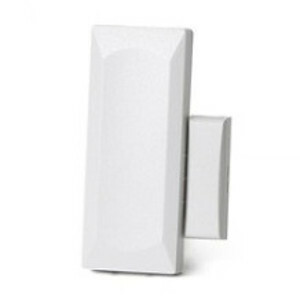 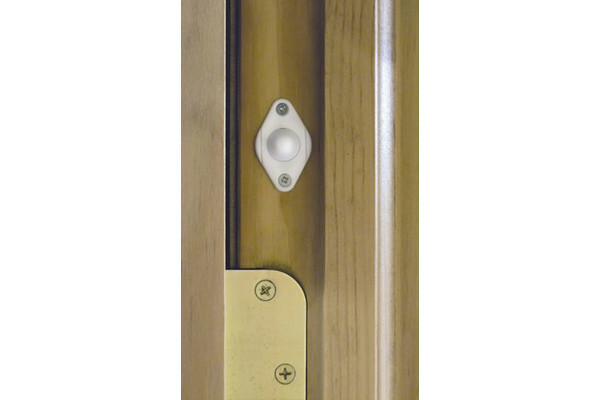 ADT Wireless Recessed Roller Plunger Switch provides concealed protection for entry doors and is so small it virtually disappears once installed. 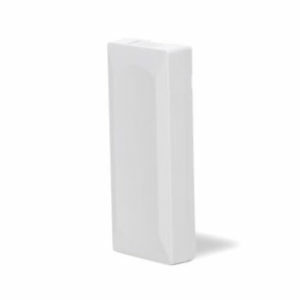 With features including a clean, fast installation, battery life of up to 7 years* and exceptional range, you’ll want to use it where aesthetics and discretion are critical. 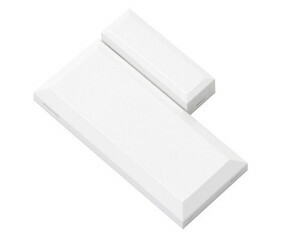 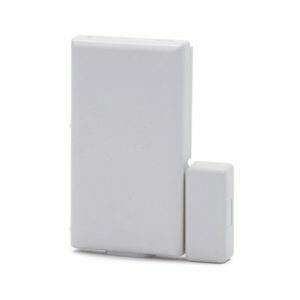 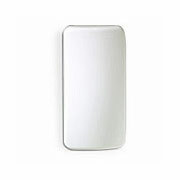 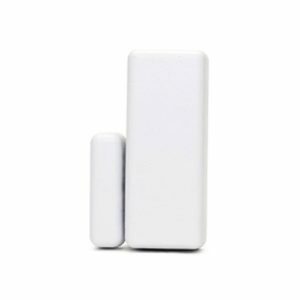 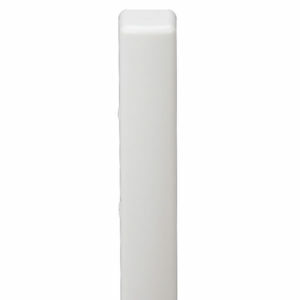 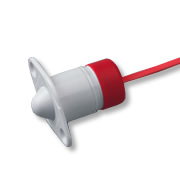 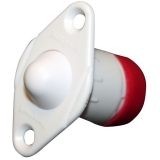 But if this isn’t what you’re looking for, feel free to look at any of our other wireless sensors.